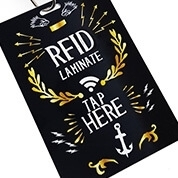 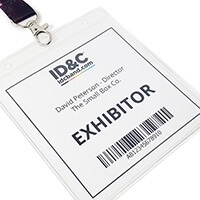 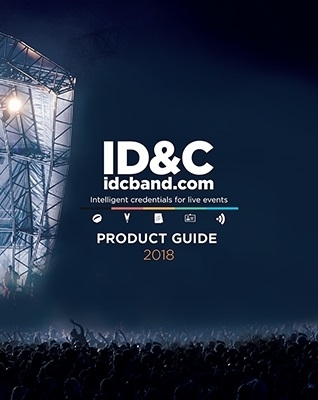 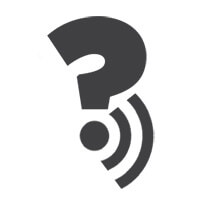 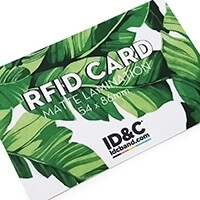 Download our latest product guide for more information on our full range of security products and features and browse our full range of RFID products for an introduction to RFID technology. 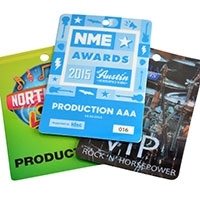 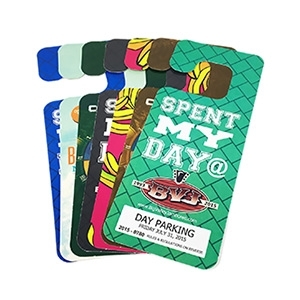 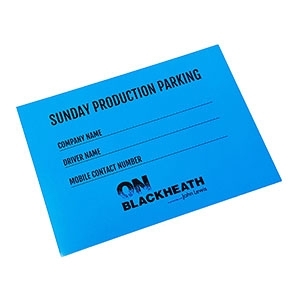 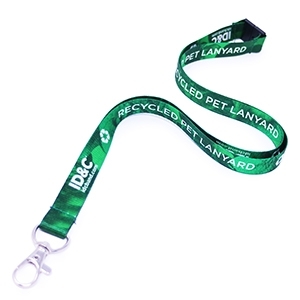 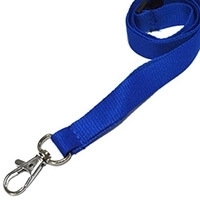 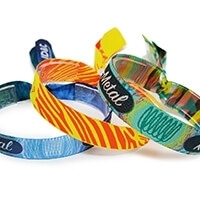 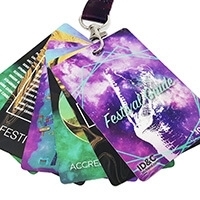 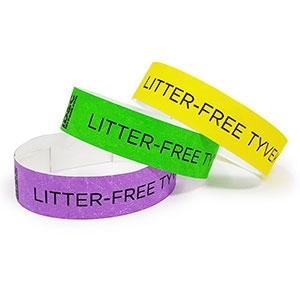 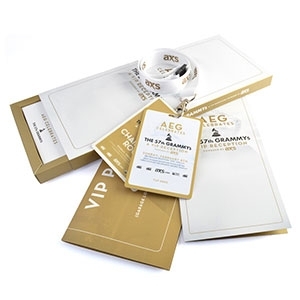 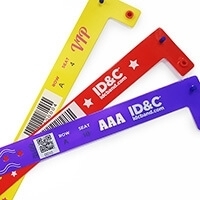 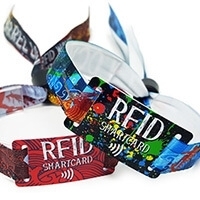 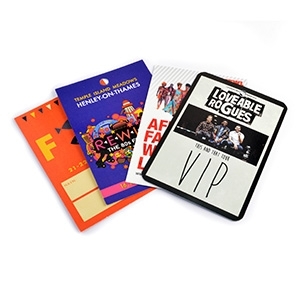 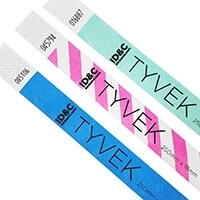 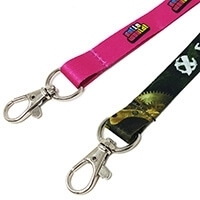 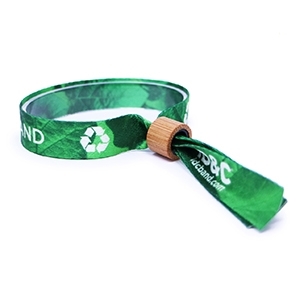 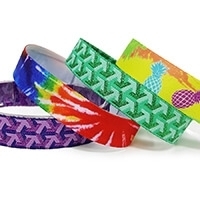 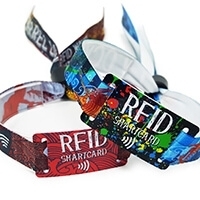 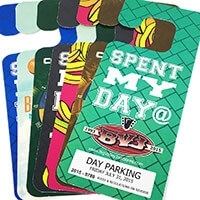 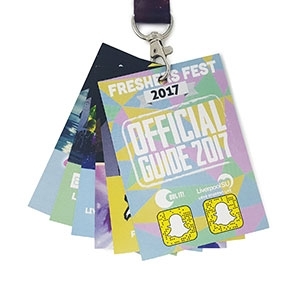 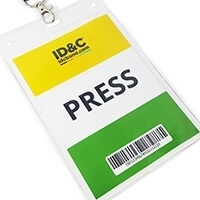 Offering security solutions from wristbands and passes to vehicle IDs we have credentials to suit every event. 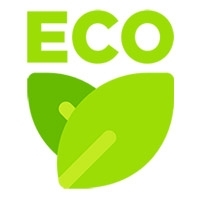 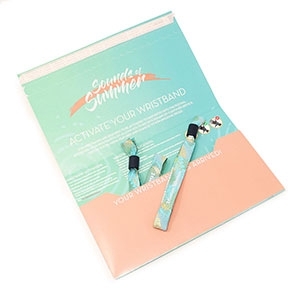 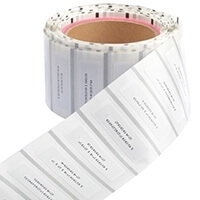 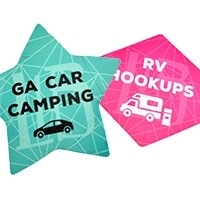 You can also request the latest samples of our products below.